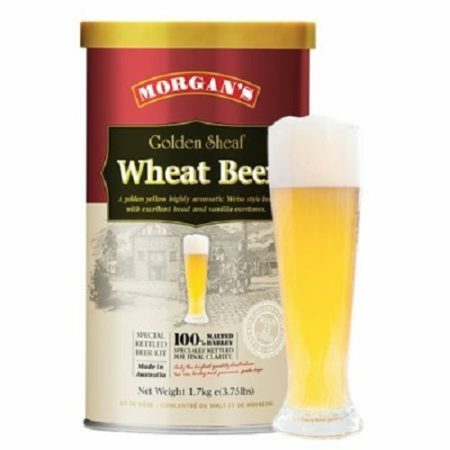 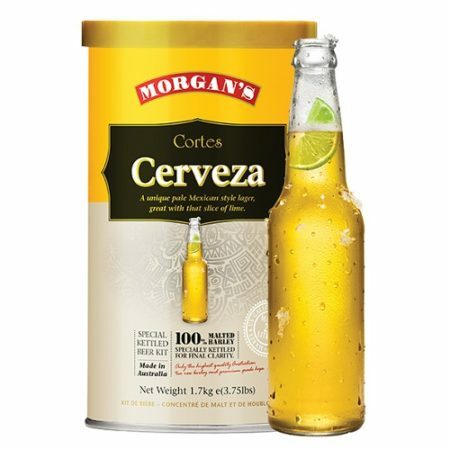 View cart “Morgans – Wheat Beer” has been added to your cart. 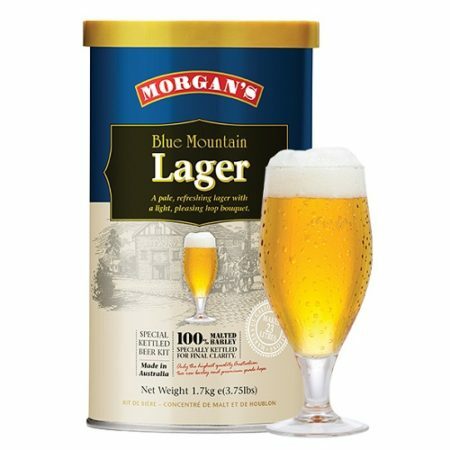 A beer for a hard earned thirst. 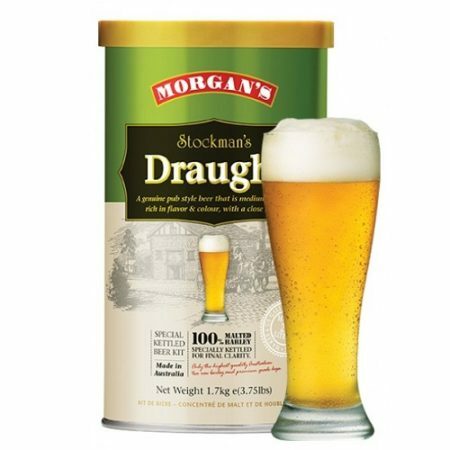 The Australian Stockman takes plenty of satisfying at the end of a full days muster. A medium hopped rich in flavor pub style beer that is perfect for a big thirst on a hot dusty day. 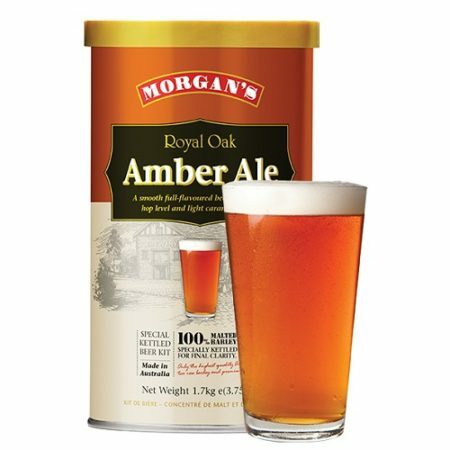 Color EBC 7.5, bitterness 28 IBU.